The product is vacuum packed. 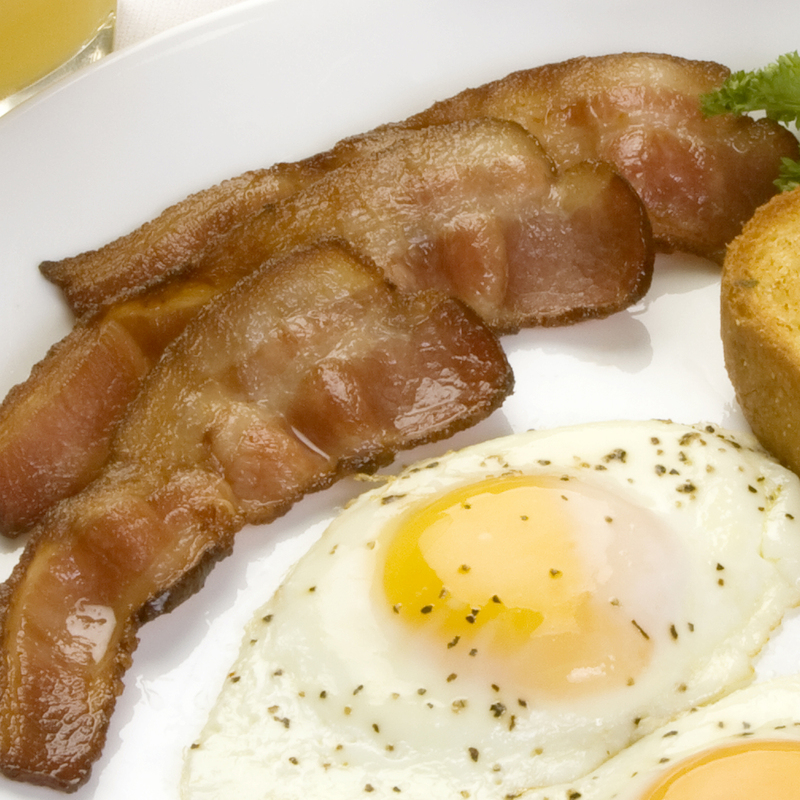 Compart Duroc’s Applewood smoked “All Natural” bacon is rich in flavor. Each strip is thick with lean lines and will be the best bacon you have ever eaten. The quality of thick cut on all applewood smoked bacon from Compart Duroc has mouthwatering flavor and is the new secret ingredient in your old family recipe! Four 1 lb. Applewood Smoked Bacon Bricks.